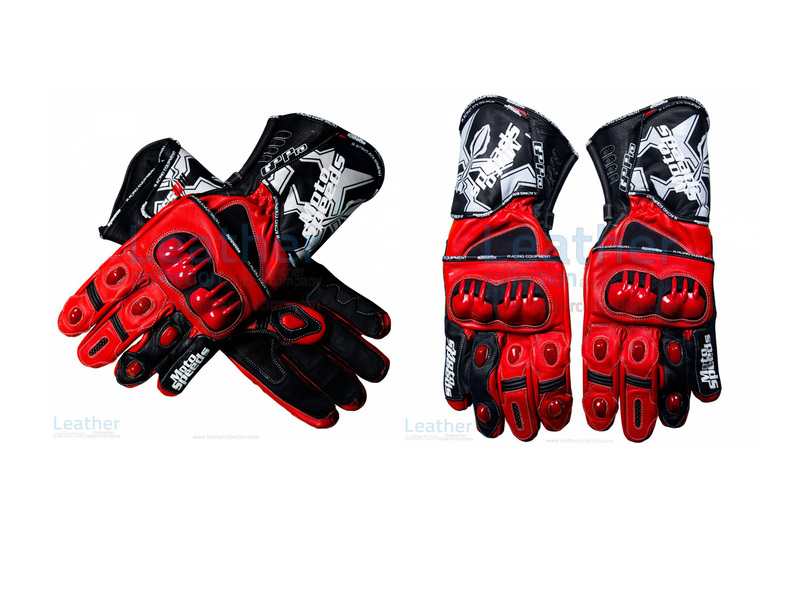 New Motorbike racing gloves worn by Marc Marquez in the years 2015 and 2016. The spectacular design with reliable safety and soothing comfort. Available in all standard sizes. Grab them at the very reasonable price.